Visual Studio Code>Themes>Monokai + VS DarkNew to Visual Studio Code? Get it now. 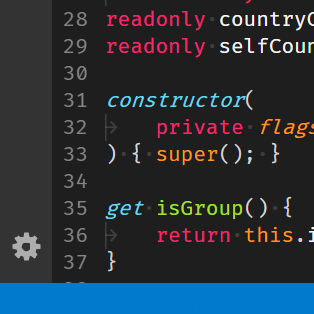 Monokai text colors on top of VSCode backgrounds.